Summer is my favourite time of the year! Everyone just seems to much happier, everything is brighter and we can spend our weeks jetting off on holiday and our weekends having BBQs and cocktails out in the garden and thats exactly what Andrew and I have been up to lately. Funnily enough, while we were in Mallorca a few weeks ago, World Duty Free got in touch to tell me about their Fabulous Summer Drinks. Running until the end of August, they're inviting holiday makers to try something new from their selection of travel exclusive drinks with at least 30% off selected summer spirits and up to 50% off duty free spirits. Travellers can actually try spirits before they buy (and fly!) at the tasting bars too- for free! They sent an Aperol Spritz kit and we spent the afternoon out in the garden, making and drinking cocktails in the sun! I never wear shoes in my garden - although I convinced Andrew not to wear them here and he ended up with a splinter.. oops haha. I am wearing my pretty new denim dress from Yumi. 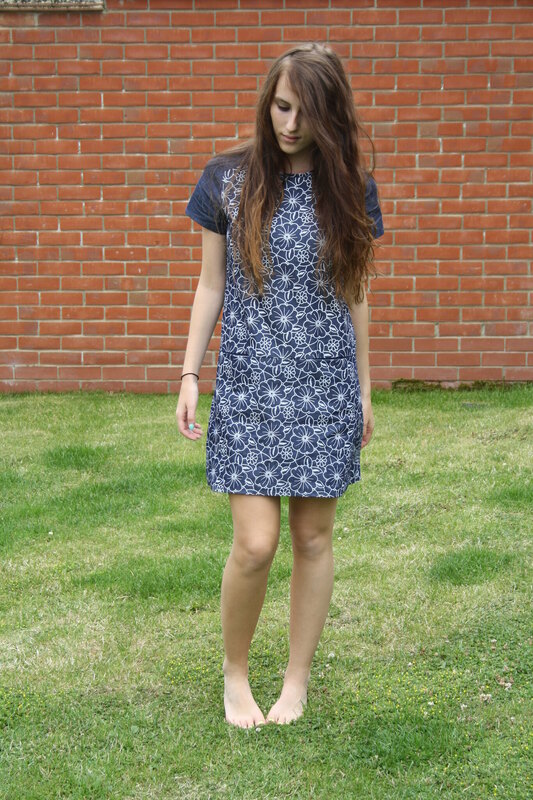 Its very my style in the summer, whenever its warm enough, I love to wear a dress. I love its summery flower print - Yumi are great for pretty summer designs - perfect for being outside! 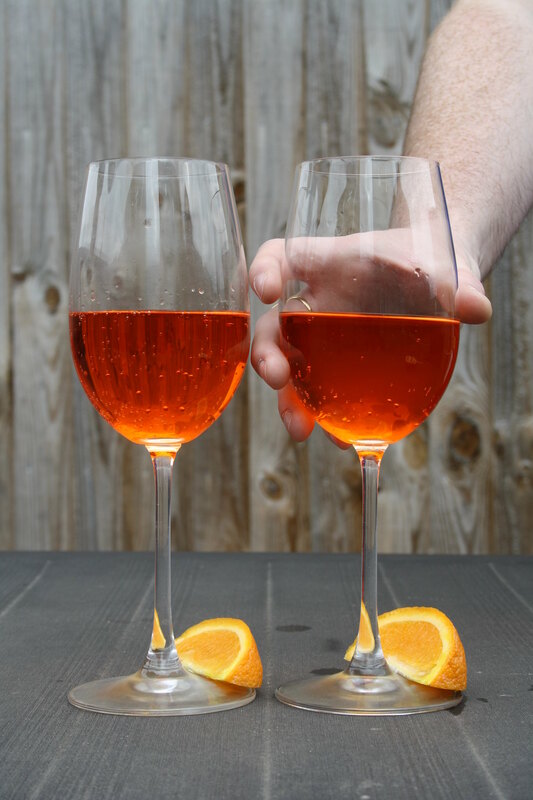 OH MY GOODNESS Aperol spritz is so lovely! I lived in Venice for the summer when I was 18, and it's basically like THE drink of Venice! I always drink it when I can find it, but that's usually only in random bars in London! I've come over all nostalgic now.